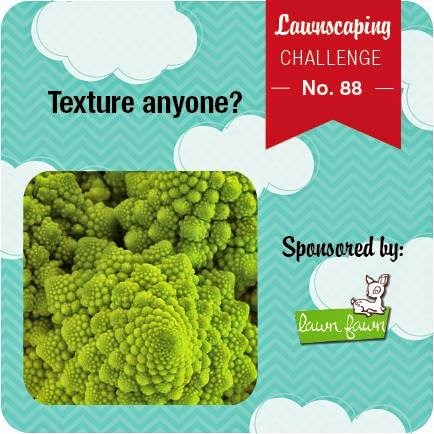 Hey you crafters :) I'm here to share with you my take on the new Lawnscaping Challenge - Texture. The first thing that popped into my head when I hear texture is texture paste! I think this is the first time I'm using texture paste on a card. I've only used them on almost all my mixed media projects. Anyways, hope you like it! The sentiments and images are from the Flutter By collection by Lawn Fawn. Hope you're inspired to join this challenge. Click the banner below to join the challenge and check out the rest of the cards by my teammates. This challenge is sponsored by the awesome Lawn Fawn! this is amazing! LOVE that pink texture paste - beautiful!! and the vellum with is so so so lovely!! beautiful!